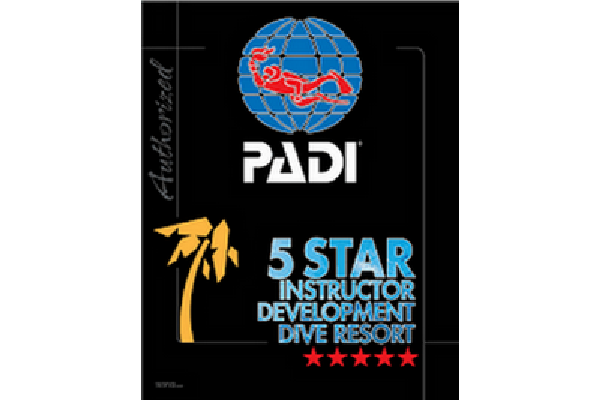 Deefer Diving is the premier PADI 5 Star Dive Resort and PADI Instructor Development Dive Resort on Carriacou. We pride ourselves on the number of our happy customers who return to us time & again! 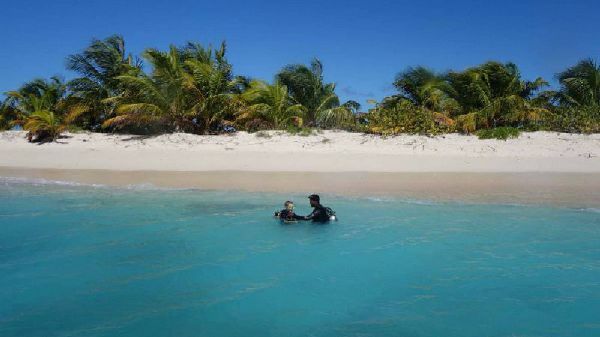 As a leading dive school in Carriacou, we have our customers' needs right at the heart of our business. We work hard to ensure that when you work with anyone in Deefer Diving it will be remembered only as a good experience. We are passionate about scuba diving, and this shows throughout our dive school. Our management team have many years experience and are all formidable divers. Our customer service is core to the success of Deefer Diving and we guarantee that you will go away happy every time. Safety is of paramount importance to us and our customers, and this is carefully considered throughout our day to day activities. We have a friendly fun loving dive team, that is approachable and above all, experts in their respective fields, ensuring that you get the best dive experience on every occasion. Our commitment and dedication to diving shows in the resounding success we have seen over the years. Jacquito is equipped to carry up to 6 divers and staff, and features a small cabin, which is used as a dry storage area. Jacquito is available for trips to other islands and exclusive charters. Powered by 2 x Yamaha 150 hp engines, Jacquito makes trips to the Southern cays and Isle de Rhonde a breeze! Jacquito is also available for transfers to/from Union Island for our divers, and occasional trips to the Tobago Cays. A purpose-built dive boat designed by divers for divers! 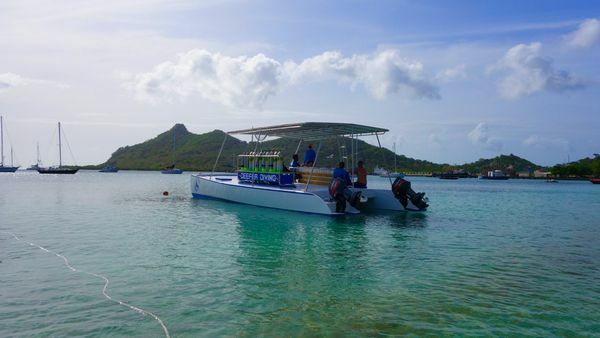 Designed by divers for divers, much thought and years of diving experience have gone into the Phoenix’s design, creating a perfect platform for diving & snorkeling in the waters around Carriacou. Featuring a 266 ft dive deck and 140 sq ft sun deck, Phoenix can carry up to 16 divers and snorkellers, and because of the layout of the boat, it never feels crowded! When diving from Phoenix each diver can bring a snorkeller along for free! MEET THE DEEFER DIVE TEAM! Deefer Diving Carriacou consists of a team of dedicated PADI Instructors & Divemasters, who love what they're doing and have a passion for the underwater world. 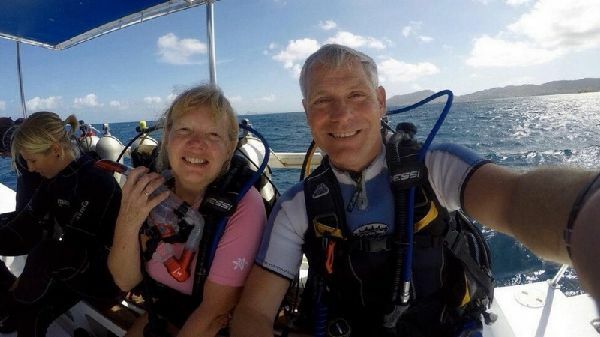 Gary Ward is a PADI Master Instructor, who, since turning professional in 2011, has had the privilege of training hundreds of divers in the Caribbean, Central America and Europe. Gary is a Chartered Accountant and holds a Masters of Business Administration (MBA) degree from Henley Business College. He is an excellent mentor and patient teacher and loves nothing more than seeing the bright happy faces of new students. 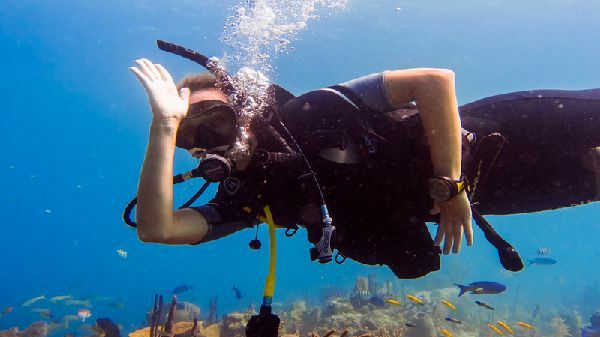 Gary enjoys challenging diving, particularly on wrecks. He maintains it is all about pushing the envelope, but in a safe and well planned way. 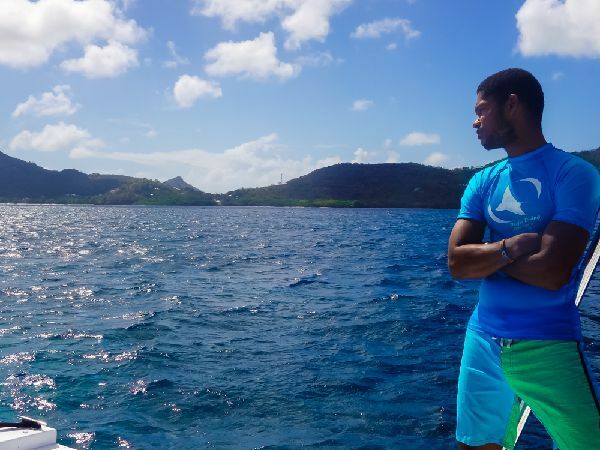 Gary is actively involved in the Marine Conservation effort to help to protect the marine environment in Carriacou. Alex is a keen underwater naturalist and photographer. She has excellent knowledge of all the marine life found in the waters around Carriacou. Born in Austria and raised in England, Alex speaks both English and German fluently, and enjoys teaching in both languages. Alex is often described a born teacher, and loves helping new divers discover a love for the underwater world. With a background in IT, she is the team's computer wizard. She also administers Deefer Diving's social media. Her hobbies include cooking, reading, and taking care of her menagerie of animals. Her favourite way of spending an evening is curled up on the sofa with her dog Padi and a good book. Matt joined the Deefer Diving team in 2014. 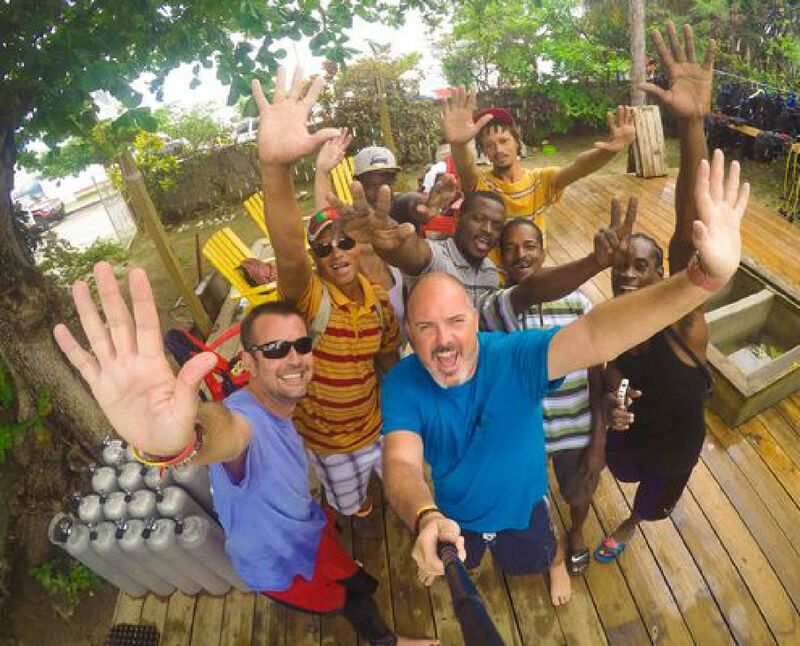 Having spent 17 years in the British Army, it was during a career break that Matt came across the beautiful island of Carriacou and decided to stay! 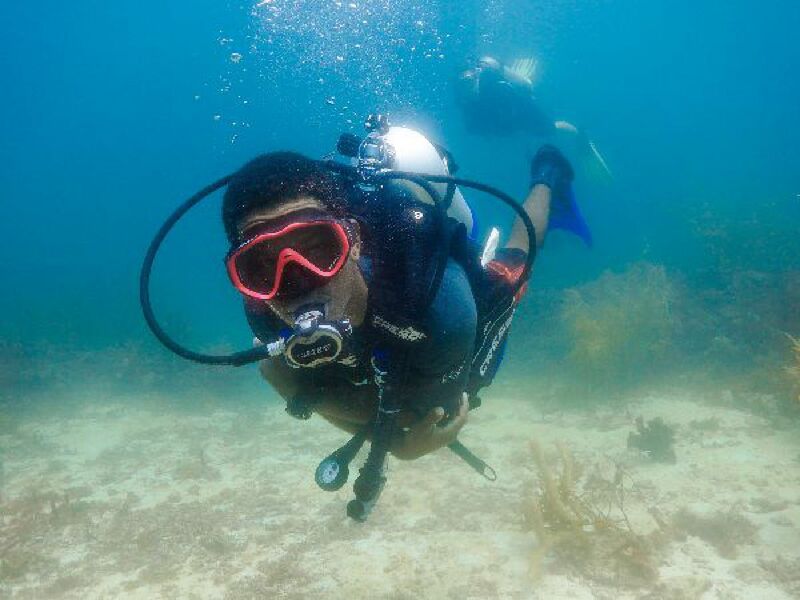 With a background in Marine Biology, Matt has combined his love of diving with marine conservation and now works closely with government representatives to establish and deliver projects on Carriacou to both sustain and protect the beautiful reefs around the island. When not under water, Matt can be found chasing the wind... wind surfing and kite surfing - it’s a tough life! Katlynd is a wildlife biologist and conservation enthusiast, previously specializing in all things reptilian. 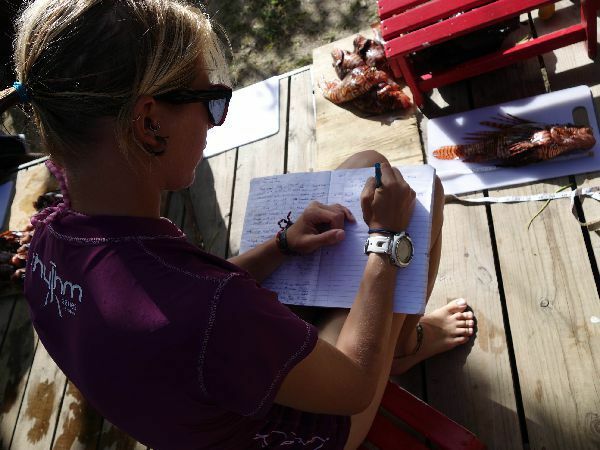 After arriving in Carriacou for a 6 month stint to monitor nesting sea turtles, she began participating in dive courses with Deefer Diving and never really stopped. Originally hailing from Niagara Falls, Canada, Katlynd sees a bright future for marine conservation projects on Carriacou. 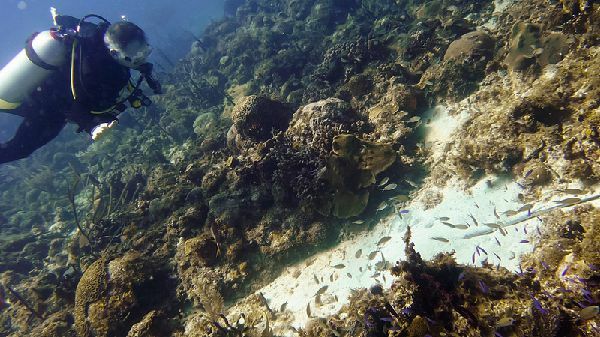 When she’s not hunting invasive lionfish, she spends her time assisting in the maintenance and monitoring of Carriacou’s Elkhorn coral nursery, and raising community awareness regarding the importance of marine conservation. The newest addition to the Deefer team of PADI instructors, Joshua fell in love with diving 3 years ago, when he came to work for Deefer Diving. He grew up here on Carriacou and has both a passion for diving and cooking. Joshua has discovered the pleasures of fast drift and deep diving. 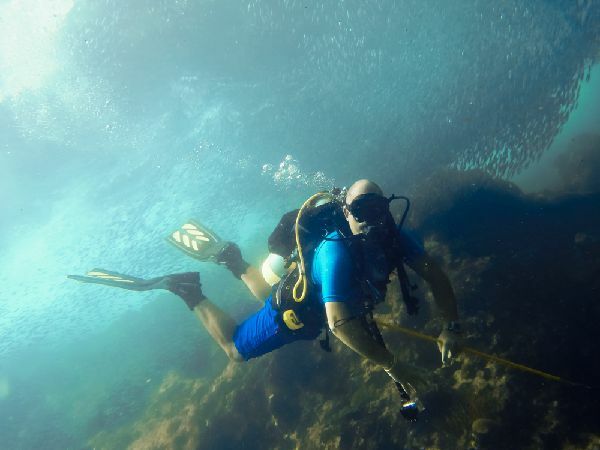 He’ll try to take every opportunity to satisfy his depth wish cravings with his Sidemount rig. He also loves to drive one of our two dive boats when ever the opportunity arises. Andre joined us in March 2016 as a dedicated boat skipper. He is also a keen diver, and has recently become a PADI Divemaster! Andre is also an excellent lionfish hunter, and will accompany lionfish hunting dives whenever possible. Deefer Diving Carriacou, Main Street, Hillsborough, Cariacou, Grenada W. I. We are located on Main Street, around 50m past Ade’s Dream Supermarket and less than 20m from Wayne's Auto Rental, on your right hand side, opposite the beach. Jump into a local taxi and ask them to take you to Deefer Diving in Hillsborough! The drive will take you about 5 minutes along the sea front. 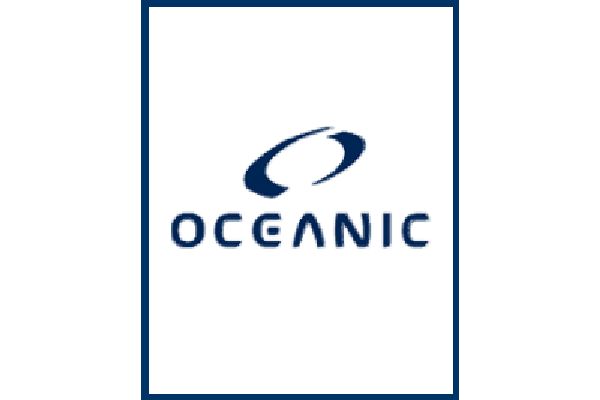 Providivng excellent service and sharing our love for the underwater world lie at the heart of our small business. We pride ourselves on the number of our happy customers who return to us time & again! 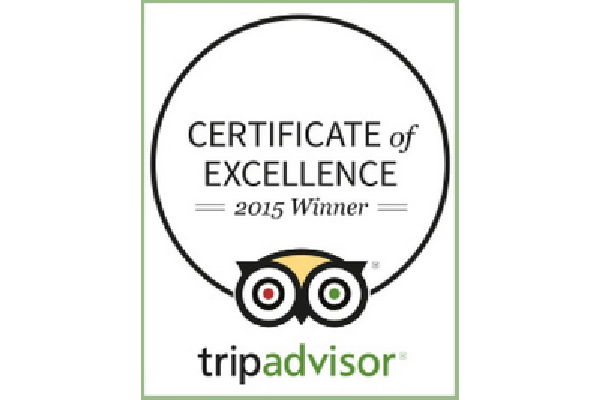 The following reviews have come from our Trip Advisor page. 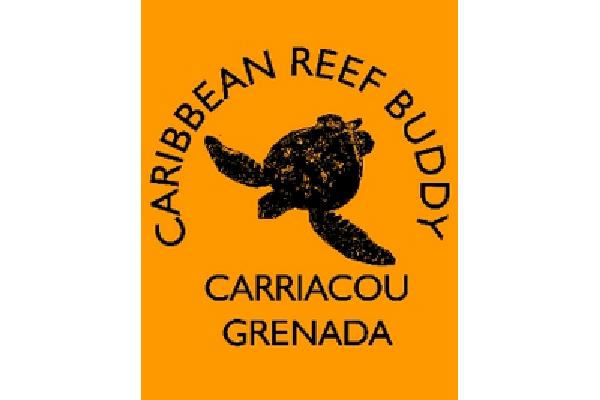 I am a Carriacou regular and a Deefer Diving regular. 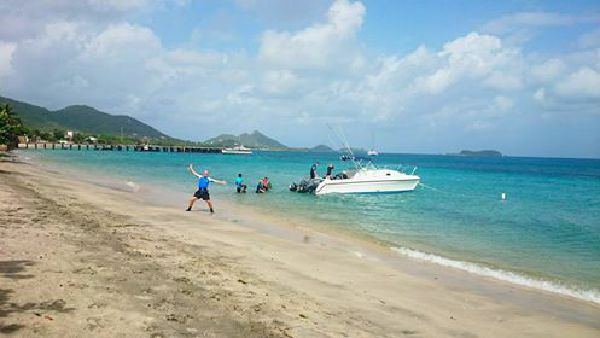 I just returned from Carriacou and did 14+ dives with them. As always, truly amazing. The staff is incredibly knowledgeable and professional - and fun! In 15 years of diving in Carriacou, I had never seen a seahorse. I mentioned this to Katelyn, who promised to fix that! She took me to a seahorse on that very dive! I think she was as excited to show me as I was to see the creature. Incredible!!! I will miss Wes, but am thrilled by the support he received from Deefer to go to college in Grenada. They aren't just a first class dive shop, they are first class people, too! Recently completed by PADI Open Water course with Deefer and could not have asked for a better place to start my diving experience!!! Such a great team of people, incredibly knowledgeable, professional and passionate, so helpful in organising the course around my schedule, great location and set up and a perfect area to dive. Very much hope to be back soon and thank you so much! Second visit to dive with the wonderful crew. As usual, perfect balance of patience, humor, encouragement and care. Husband and I chose to get Advanced Open Water Certification here. They even worked on Sunday so that we could complete the course. We are also very happy with the very reasonable diving costs. Maybe we'll take their rescue diver course! By far, out of the 16 days i spent in the caraibean islands, the best one was the one spent with Deefer Divers. They have AMAZING staff and dive sites. I strongly reccomend the experience, whether you are a professional diver or a beginner going on your first dive. A Huge Thank You to Everyone at Deefer! I didn't think I could beat my time completing my PADI Open Water with you last year, but I was proven wrong as I have just had the Best week completing my Advanced Open Water with you! The whole team are incredibly professional, knowledgable, friendly and really just awesome people to meet and hang out with. I was a little nervous ahead of my first Night Dive but we had so much fun on their very well built and maintained catamaran (the best dive boat on the island) that I immediately felt totally at ease and excited about the dive which was indeed an amazing experience and something I will most definitely do again! I have to say a special mention to my instructor Alex...there are not many people that could have got me through my fears / blips of learning to dive last year! I was ready to throw the towel in and declare that diving just really wasn't for me, but you were so understanding, caring and more importantly patient with me (!) that with a little more time, I got to grips with it and wow am I now grateful for that, as I have since fallen in love with diving! You will always remain a dear friend for life for doing so! Thank you. If anyone is thinking of learning to dive or visiting Carriacou and wanting to get a few dives in, it really is a no brainer to visit Deefer. They truly are a fantastic team. Bring on next year! 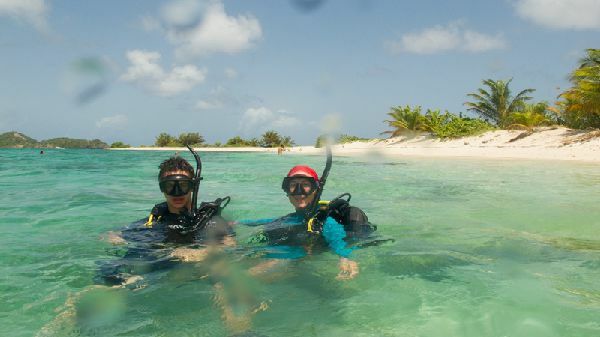 For scuba diving, Deefer Diving is unquestionably the place to go if you're visiting Carriacou. Owners Alex and Gary Ward run a top-notch outfit. They offer well-maintained equipment and excellent instruction to newcomers. Plus, they are knowledgable about local conditions and are supremely safety conscious. It doesn't hurt either that they have a terrific staff who, along with Alex and Gary, are enthusiastic about what they do. 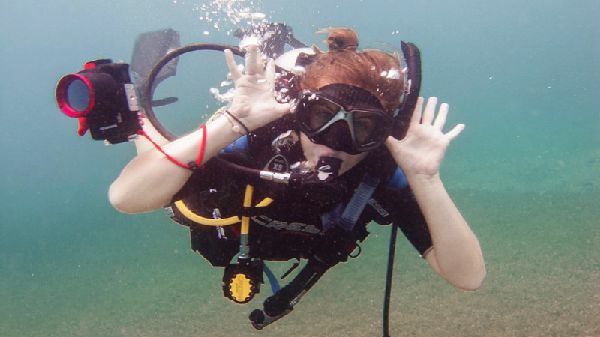 While you can obtain your PADI certification with Deefer, advanced classes are offered as well. And if you are an already experienced diver, you can go out on the Deefer boat for a half- or full-day of diving. If you have any of your own equipment, bring it along, otherwise Deefer Diving will provide everything you need: tanks, wetsuit, buoyancy control device, weight belt, snorkel, mask and fins. 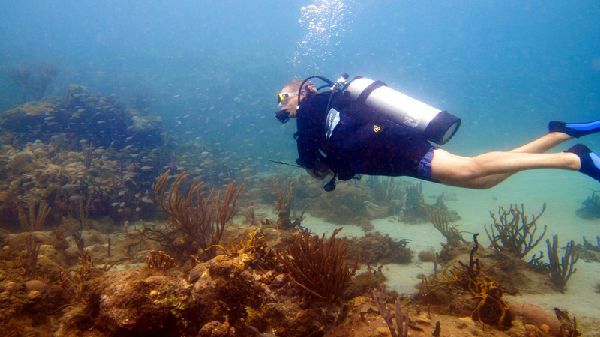 In addition to serving scuba enthusiasts visiting the island, Deefer Diving has established a presence within the small community of Carriacou by training local young people to dive and to participate in two important ongoing environmental projects that are sure to make longterm improvements in the underwater landscape. 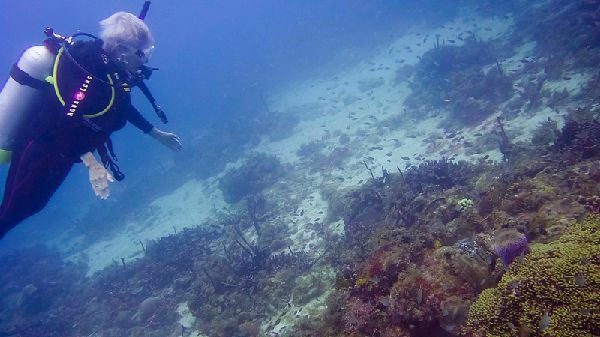 To me, part of Deefer's appeal is that not only do they provide an optimal diving experience for visitors, but they are also sensitive to the needs of the local community and to the fragile underwater environment. During my certification dives, I was thrilled to observe an abundance of fish (at several different underwater sites) including moray eels, sting rays, and dozens and dozens of beautifully-hued denizens of the deep, which I will learn more about when I participate in Deefer's underwater fish identification course. 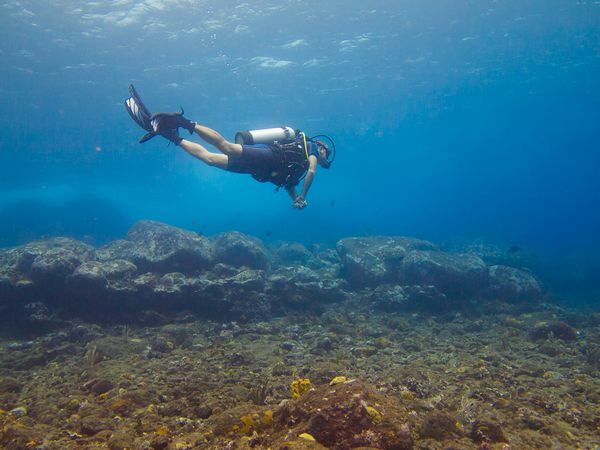 In sum, Deefer Diving is recommended without reservation by this reviewer. As a student entering my first year of university I had the urge to do something exciting for the summer. I was apart of Deefer's Reef Ecologist program for the month of July and it was the best experience I've had! The team there is amazing, their hard work and passion for the ocean is inspiring. They always made sure we were comfortable and enjoying ourselves. We went diving about twice a day and always saw something new at every beautiful dive site... each day was an adventure. 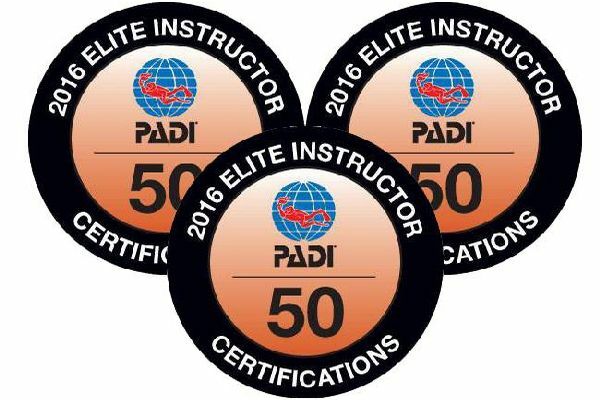 We were able to complete our advanced open water as well as 6 other certifications. From this trip I've made so many great memories and friends, Deefer Diver has sparked my love for diving THANK YOU! My wife & I have spent 10 days on this little island and had 16 dives each with Deefer Diving. 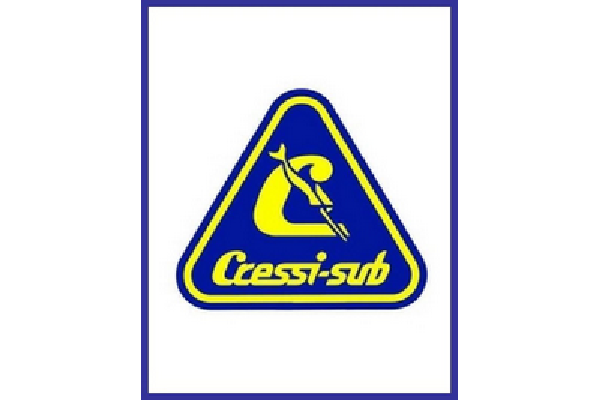 A well run and organised dive centre where the team work hard to make your diving as easy and enjoyable as possible. They helpfully load you kit onto the dive ready for your arrival, they are attentive and are always on hand to answer questions or solve and issues if they arise. Deefer also have a great dive boat with plenty of space and easy access into the sea and back out again! If you are booking a dive vacation on Carriacou we both thoroughly recommend Deefer, you won't be disappointed.